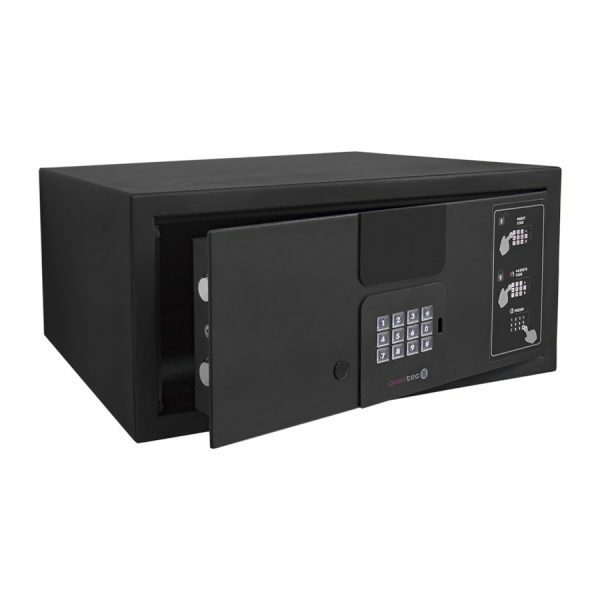 Safe for hotel and office with advanced technological functions and with the highest security standards. 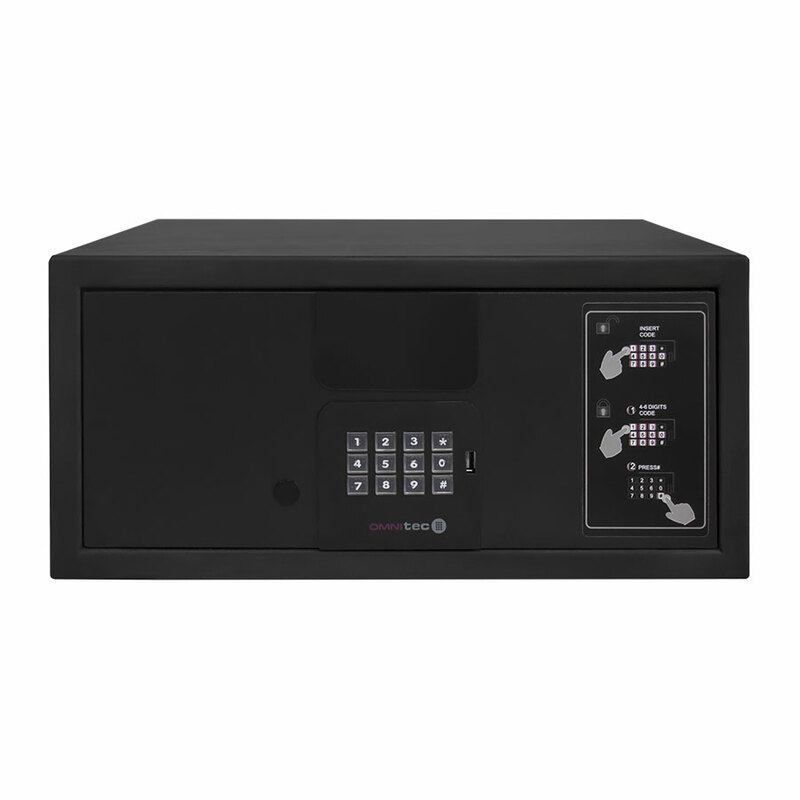 The Omnitec Protect hotel safe allows you to simply and efficiently manage the security level offered to your guests, all electronically, as well as determining its use as free or under rental agreement. 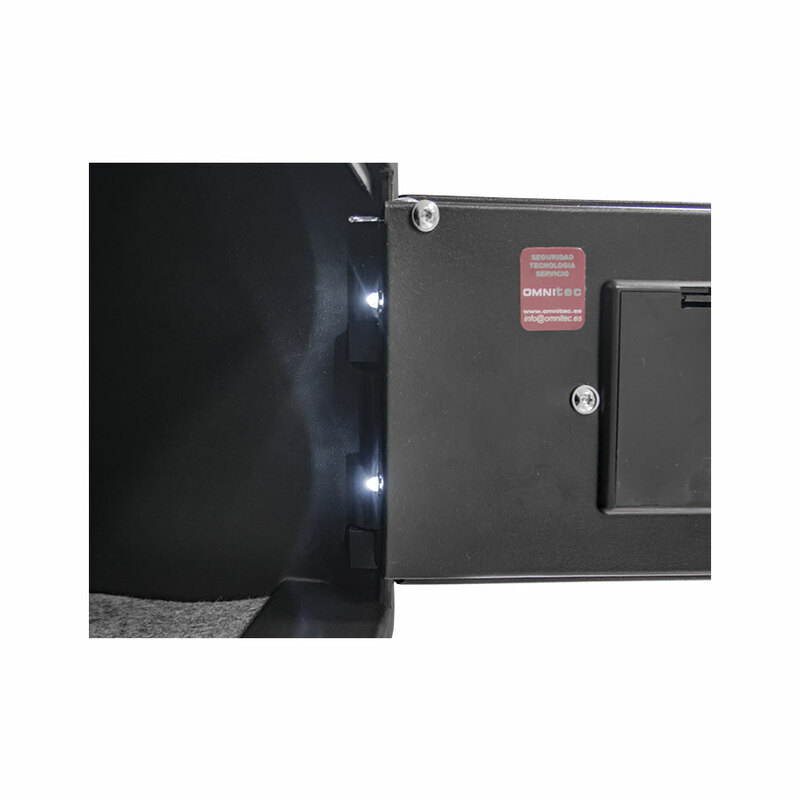 An electronic hotel safe built of carbon steel, with motorized opening by code and confirmation of code and operation on the LED display. Available in 7 sizes with front, top or front sliding opening. X-Master random code generated by the E-Master software (included), with limited validity of 15 minutes. 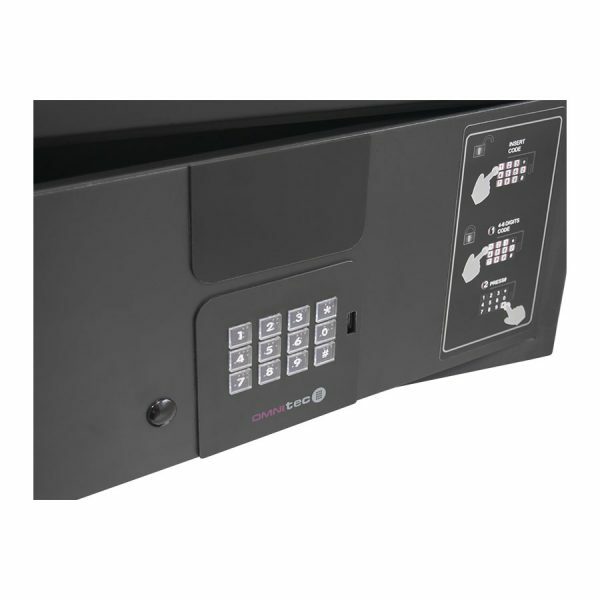 Management control with Bi-Code function which increases security. 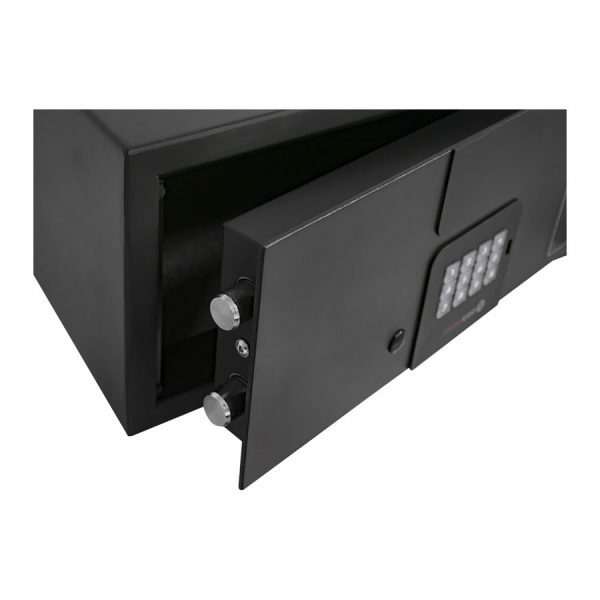 The control feeds the mechanism in case of exhausted batteries. 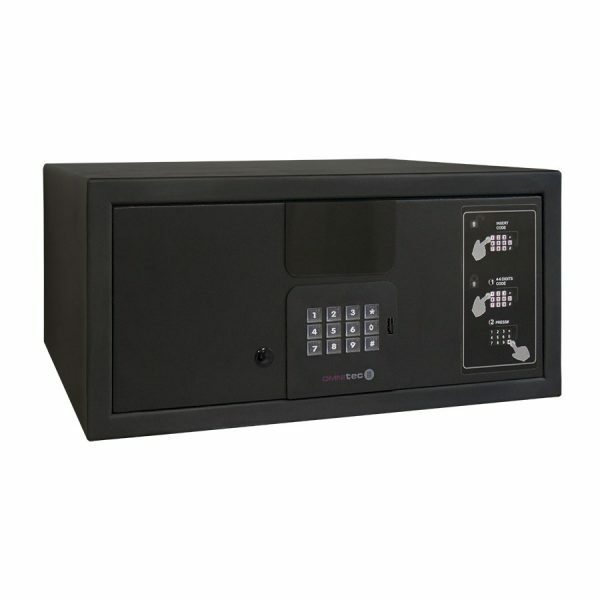 Software E-Rent: allows management of the rental of the safes by activation and validation codes generated by software. 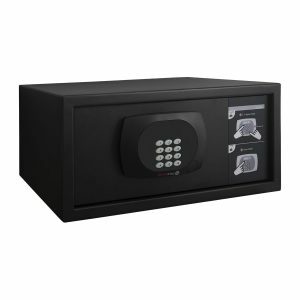 Safe for hotel and office, top Safe from the Omnitec range of cutting-edge technology. The safe incorporates advanced security and management features for superior category hotels.